The golden light of the rising sun begins filtering through the trees, illuminating a treasure hidden in the marsh. 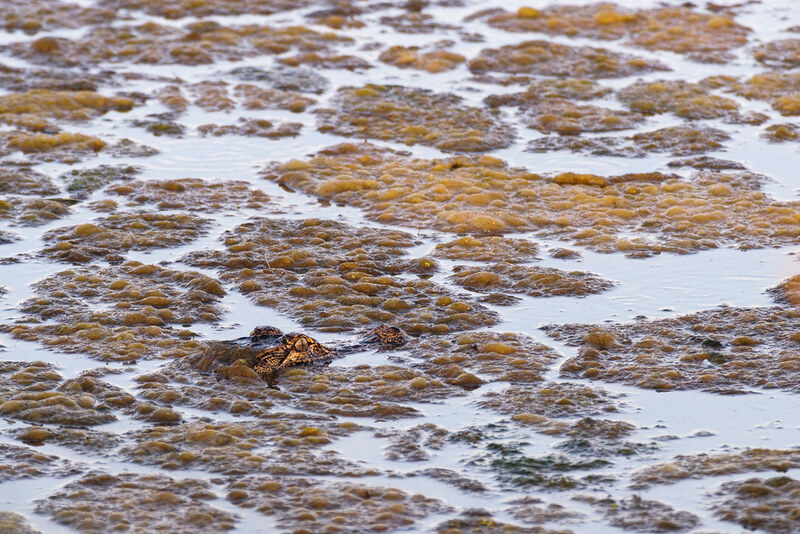 This entry was posted in Reptiles and tagged American alligator, floating, Huntington Beach State Park, Murrells Inlet, South Carolina, swimming. Bookmark the permalink.